Glossy magazine editor and former ‘It-girl’ Ksenia Sobchak has submitted papers to the Central Elections Committee, in what she describes as a bid to trick the system into restoring the “none of the above” option in the ballots. Sobchak’s nomination as a candidate is backed by the Civic Initiative party headed by former Russian Economy Minister Andrey Nechayev. This means that she will have to collect and present 100,000 signatures from supporters to join the race, instead of the 300,000 required for independent contenders and no signatures at all for those who represent one of the four Russian parliamentary parties. Civil Initiative voted to become the election platform for Sobchak on Saturday, and the same party congress included her in the party’s federal political council, thus making the nomination more valid. Sobchak, the 36-year-old chief editor of the Russian edition of the international fashion magazine L’Officiel, first announced her intention to run for the presidency in mid-October. The public appeared to take the announcement with a pinch of salt, and she explained that her real objective was not in winning the race, but rather in allowing discontented members of the population to deliver their message to the authorities. 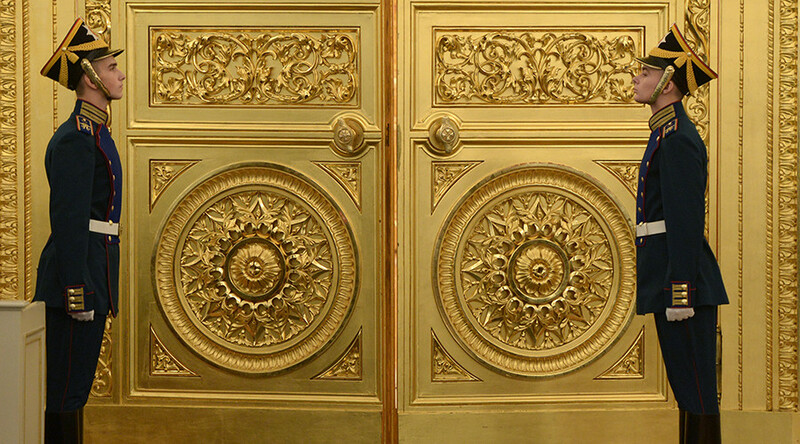 Sobchak herself described this by suggesting that her candidacy would replace the “none of the above” option scrapped in 2006. 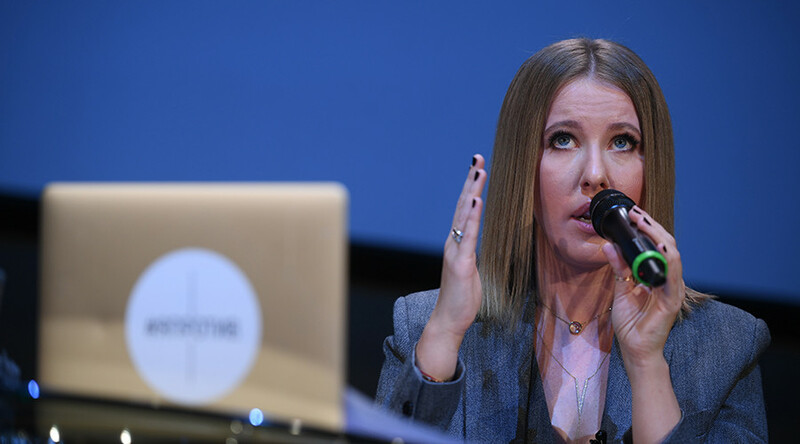 Despite initially describing herself as “a protest vote option” Sobchak presented her election program to the Civil Initiative party convention on Saturday. 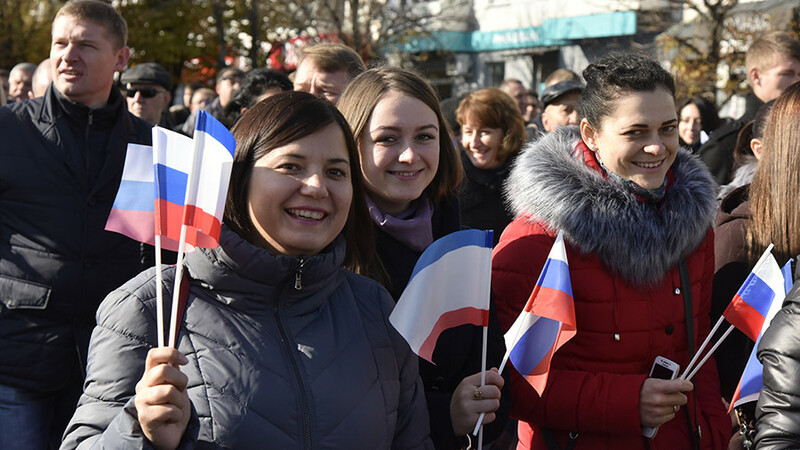 The document is titled “123 difficult steps” and it contains numerous populist, radical and apparently contradictory proposals that boil down to one main principle – Russia is in need of major reforms, but their execution must not harm people who have already gained wealth and power. In the time since her first announcement of presidential ambitions, Sobchak has made several extremely controversial statements which, while guaranteeing some media attention, appear to have hurt her popularity among the broader Russian public. In her very first press conference in the capacity of a presidential hopeful, she described the Republic of Crimea as “Ukrainian territory” and said that in her view Crimea’s accession to the Russian Federation in 2014 was a violation of the Budapest Memorandum on Security Assurances. In early November, the former socialite went on to voice support for the anti-Russian sanctions imposed by Washington, with a note that in her opinion it was not fair to punish ordinary Russian citizens for the policies of the state. Sobchak is not the only female hopeful in the 2018 race, and was not even the first to submit a registration bid – that was done by the head of the Women’s Dialogue party, Elena Semerikova, and crane operator Natalya Lisitsina, who represents the leftist movement All-Russian United Labor Front.